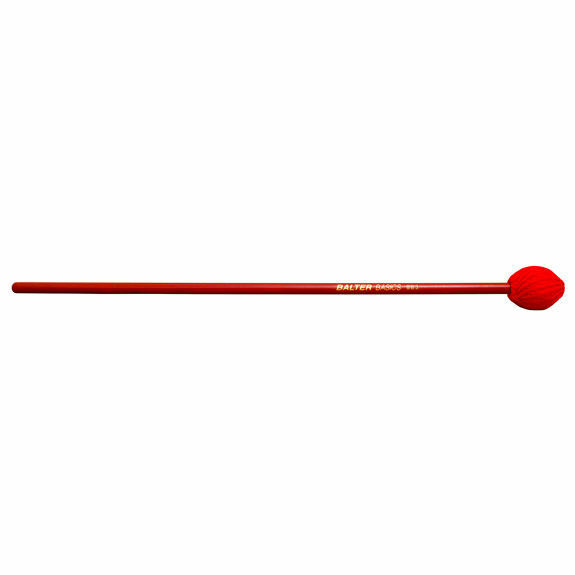 This Soft Marimba Mallet is from the Balter Basics Series. The softness of the mallet head is for lighter, softer passages or developing technique. The Balter basics Series is a great place to start a student off into the world of keyboard percussion.